Although the fast-growing movement has gained considerable grassroots support, many scientists and theologians remain skeptical about its merits. Scientists worry that it's bad science (merely creationism in disguise) and theologians worry that it's bad theology (misunderstanding divine action). In this book William Dembski addresses these concerns and brilliantly argues that intelligent design provides a crucial link between science and theology. Various chapters creatively and powerfully address intelligent discernment of divine action in nature, why the significane of miracles should be reconsidered, and the demise and unanswered questions of British natural theology. Effectively challenging the hegemony of naturalism and reinstating design within science, Dembski shows how intelligent design can be unpacked as a theory of information. Intelligent Design is a pivotal, synthesizing work from a thinker whom Phillip Johnson calls "one of the most important of the design theorists who are sparking a scientific revolution by legitimating the concept of intelligent design in science." "If philosophic naturalism is the disease, and I am confident it is, Dembski's Intelligent Design is surely the cure. Extending the argument of his Design Inference, Dembski here traces, in lucid accessible language, the fate of the inference to intelligent cause in Western thought since Bacon. His intellectual history is meticulous, and the positive case he advances for reintroducing design has implications that are radical and far reaching. In his exposition, Dembski exemplifies the finest traditions of the American public intellectual--he assumes that ordinary people, given evidence and argument, are perfectly capable of making reasoned decisions on big questions that matter." "The past twenty years of laboratory research in the biological sciences have unveiled incredible mysteries of nature. Those scientists that have participated in these endeavors have been awestruck not only by the beauty of nature at the molecular level but also by the complexity of even the simplest of cells. In fact, scientists adhering to strict Darwinism must remind themselves that what they see is only 'apparent' design. In Dembski's first book, The Design Inference, he laid out the logic for discriminating 'real' from 'apparent' design. In this new work Dembski unpacks the meaning of 'intelligent design' from the historical, philosophical and theological perspectives. I would encourage even those of my colleagues who disagree with its implications to read and consider the arguments presented in this volume. It promises to be provocative, controversial, but central to the ultimate question of science and religion." 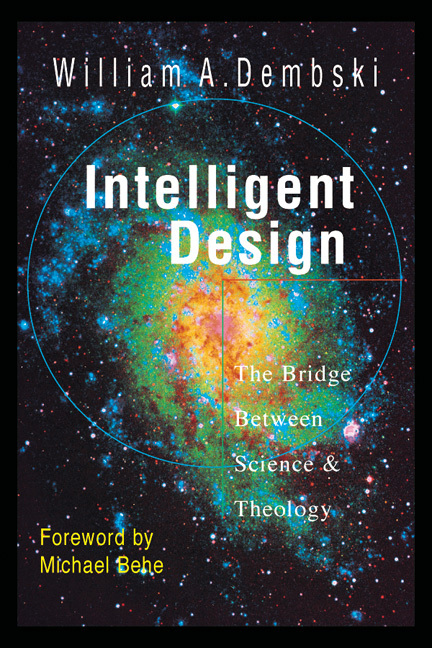 "Intelligent Design is a critical resource for anyone who wants to understand the reemergence of the design argument. Dembski has taken the key concepts from his seminal but highly technical work The Design Inference and made them accessible to the average reader. 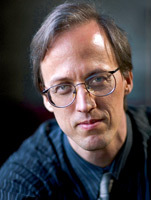 Furthermore, he has placed these arguments in their historical setting, allowing the reader to understand the early development of the design argument, the reasons for its demise for almost 150 years and the critical new insights, which Dembski has helped to fashion, that are responsible for the return of the design argument as an intellectually compelling alternative to naturalism." "The toppling of the Berlin Wall will seem small in comparison with the impending demolition of scientific naturalism. Most of us have heard but a rumor of this event with our ears; Dembski is one of those making it happen. Will this be a bad thing? No, a good one. The collapse of the idea that nature is blind, purposeless and 'all there is' will not destroy the scientific study of nature but allow it to come into its own. "As a philosopher of the natural moral law, I have particular reason to extol Dembski's work. There would be little point in speaking of a 'law written on the heart' if conscience were merely a meaningless byproduct of selfish genes. Dembski strengthens the case for saying that our deepest moral inclinations not only look designed, they are." 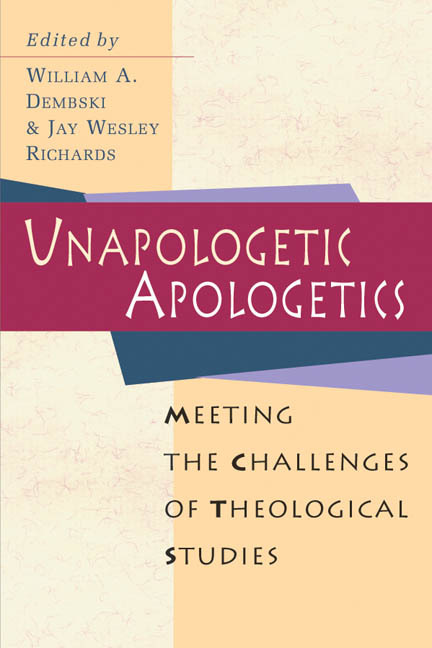 "There are many things I admire about this book: its thoughtfulness, its philosophical and theological acumen, its willingness to face all difficulties. But the most important contribution is the effort to return the notion of design to its proper standing in science--that is, to bring science back under the rubric of rationality. Naturalism under the guise of science makes a lot of assumptions that it will now be forced to defend instead of assert." "With graduate degrees in mathematics, philosophy and theology, William Dembski is uniquely qualified to address the question of whether divine design is detectable in the realm of nature. His groundbreaking work in design theory is philosophically significant in its own right, but in this book Dembski goes beyond theory to application, claiming that his method, when applied to the natural world of living things, shows in a rigorous way that biological organisms are products of intelligent design. "Bold and provocative, Dembski's book challenges the coventional wisdom which says that while science may have input into theology, theology has no input into science. Sooner rather than later, the doyens of contemporary science and religion dialogue will no longer be able to ignore the position Dembski represents, for his work is simply too good for his challenge to stand unanswered." "Intelligent design is moving quickly to replace Darwinian evolution as the central guiding principle of biological science. This book is a clear and thought-provoking analysis of the theological, philosophical and scientific aspects of intelligent design by one of its leading proponents. Everyone interested in the coming revolution should read it." "True science is never dogmatic. It follows the evidence of eyes and ears wherever it may lead. William Dembski argues, convincingly, that the evidence at hand, particularly in biology and biochemistry, leads inexorably to the conclusion that life could not exist without an intelligent designer. If Dembski is right--and I believe he is--then it is unscientific to deny the existence of God. "By making this argument so carefully and so well, Dembski has performed a real service not only for science but also for theology, which has long been intimidated by the aggressive 'scientific' claim that reason is the enemy of faith. It is not, and Dembski shows us why it is not." "Dembski's Intelligent Design is a centerpiece in the current renewal of intellectual responsibility among thoughtful Christians. Everyone with interest in and responsibility for how science and theology interrelate should study it carefully. This is especially true for leaders in education." "Dembski is one of the main leaders of the intelligent design movement. 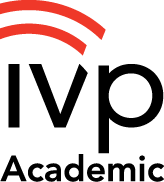 He made it his first priority to state his thesis in the most rigorous possible form for a readership of academic philosophers and mathematicians. Having done that successfully, he now provides a popular treatment of the same issues. This is a must-read for those who want to understand how we know that living organisms really are designed by a Creator." "Debmski is in the forefront of today's engagement of theology with science--and of science with theology. Many thought the engagement had been called off a long time ago, but as Intelligent Design makes luminously clear, that is not possible. It is not possible because all reality is the creation of the one God and therefore finally one. This book is an invitation to intellectual and spiritual adventure that should not be declined." "Dembski provides a clear and comprehensive description of what 'intelligent design' means. To establish the subtitle 'The Bridge Between Science Theology' Dembski explains that the 'demise of design' in science was a consequence of philosophical preconceptions, not a deficiency in its validity. Rather, he shows that a scientific theory cannot be sound without acknowledging the Creator behind the phenomena it explains. Dembski's book is an important step in bringing the focus back to a level playing field of truth, not prejudice." "Dembski is the Isaac Newton of information theory, and since this is the Age of Information, that makes Dembski one of the most important thinkers of our time. His 'law of conservation of information' represents a revolutionary breakthrough. 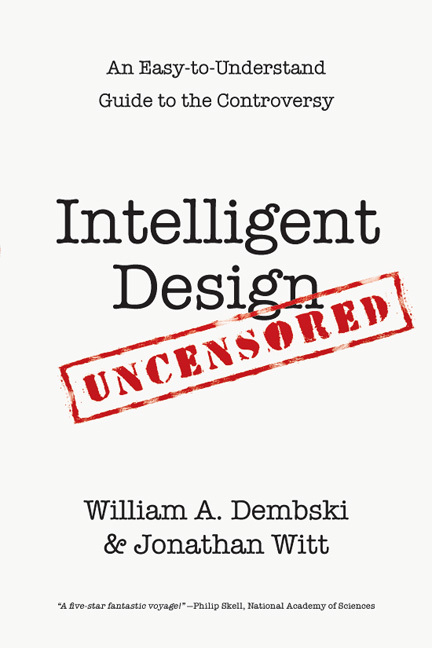 In Intelligent Design Dembski explains the meaning and significance of his discoveries with such clarity that the general public can readily grasp them. He convincingly diagnoses our present confusions about the relationship between science and theology and offers a promising alternative." "Dembski is perhaps the very brightest of a new generation of scholars who are willing to challenge the most sacred twentieth-century intellectual idol--the unproven notion that all of life can be explained in terms of natural selection and mutations." "An important book that deserves a wide audience." 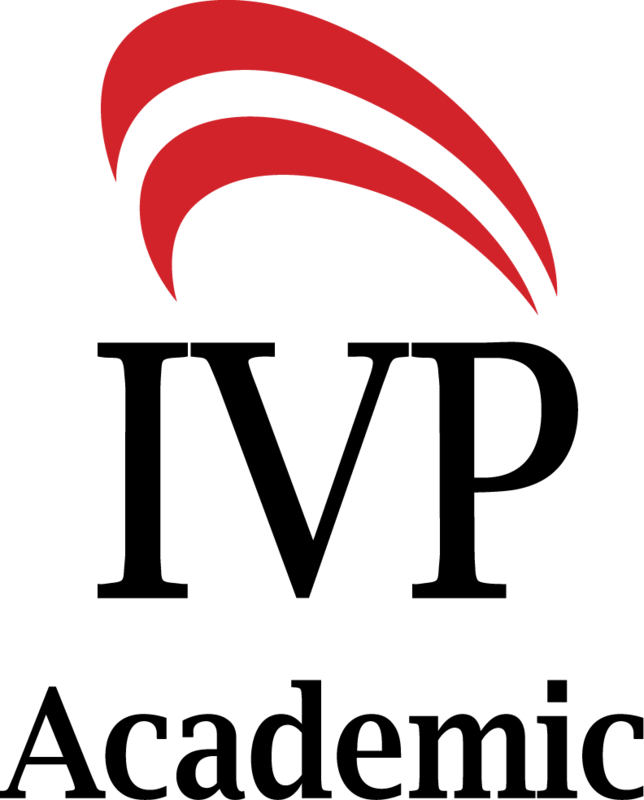 "Dembski has done a fine job of putting the ID and specified-complexity pieces of the puzzle in layman's terms." " 'Einstein once remarked that the most incomprehensible thing about the world is that it is comprehensible.' This statement, quoted by William Dembski, is a way of summarizing intelligent design theory, which argues that it is possible to find evidence for design in the universe. 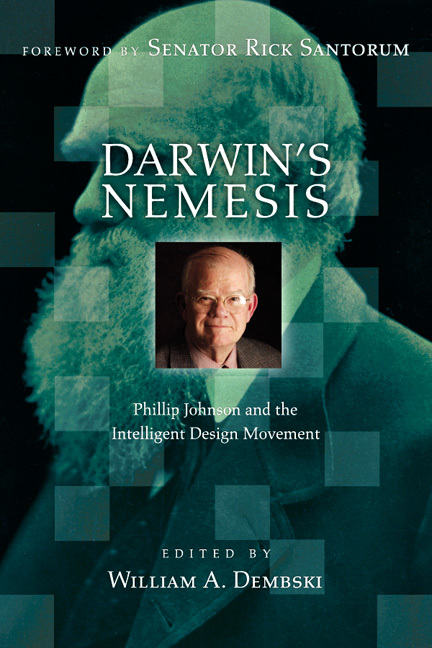 The author of The Design Inference (a scholarly exploration of this topic published by Cambridge University Press) in this book aims to show the lay reader 'how detecting design within the universe, and especially against the backdrop of biology and biochemistry, unseats naturalism'--and above all Darwin's expulsion of design in his theory of evolution." Intelligent Design is organized into three parts: the first part gives an introduction to design and shows how modernity--science in the last two centuries--has undermined our intuition of this truth. 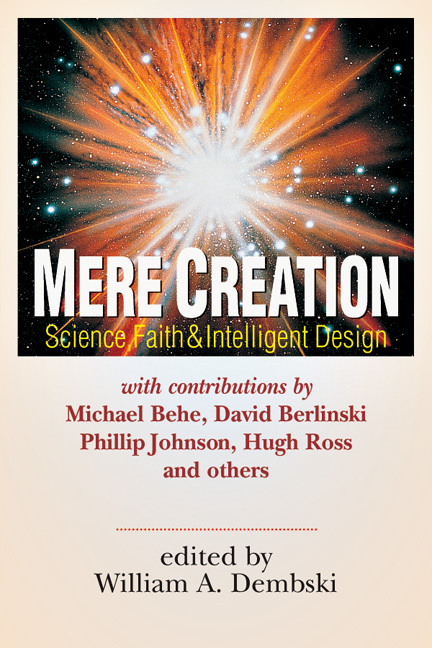 The second and central part of the book examines "the philosophical and scientific basis for intelligent design." The final part shows how "science and theology relate coherently and how intelligent design establishes the crucial link between the two." This suggests that Dembski is not simply rejecting Darwin and naturalism on fundamentalist or biblical grounds. While grounded in faith, he wishes to show how "God's design is accessible to scientific inquiry." As such, the book should be of interest to all thinking believers." A.4 But Is It Science?